All graduate students in the research-based programs, including students planning to graduate in the Spring or Summer semester of the current academic year, must complete the annual self-evaluation. The time period for the evaluation process will be communicated via e-mail from the CS Graduate Academic office. Once complete, the faculty advisor (or other designee) and the faculty chair of the research area, among others, will review the progress described in the form. Students will receive a notification when the department review is complete and will be able to read any feedback provided in regards to their progress. Failure to complete the evaluation form will result in a departmental rating of unsatisfactory progress. Remember that continuation of graduate assistantships is contingent upon making satisfactory progress in the program. 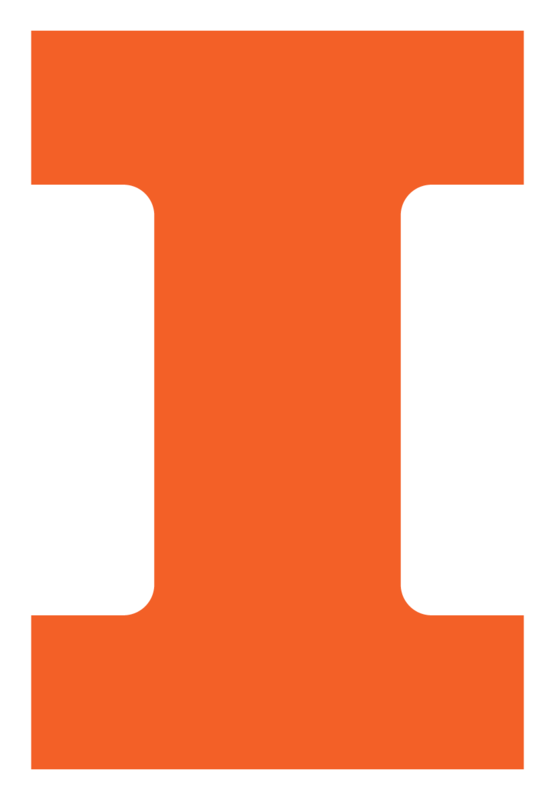 To access the self-evaluation form, login to http://my.cs.illinois.edu and select the link for the self evaluation form under the CS Grad Student Toolbox. To review a prior evaluation, select the pull-down menu in the upper left corner of the form. You must SAVE any new information entered into the current form before reviewing prior evaluations otherwise the new information will be lost. CV Link: Please upload your latest CV or resume in PDF or Word format. Student's Advisors The auto-populated list should contain the name of your research advisor. Ph.D. students will also see the members of their Program of Study committee. If the research advisor listed is incorrect or if you have submitted the thesis advisor form but the name of the advisor is not listed, please contact the Assistant Director to make the corrections. If you have not yet secured a research advisor, an evaluation advisor will be assigned to perform the review. Ph.D. Milestone Checklist (Only for PhD students): This section is auto-populated. Please check that the information is correct. Program of Study complete means that you have completed all the required courses from your Program of Study form. Progress: Rate your own progress toward graduation since the last evaluation. Write a few sentences explaining the rating. (Proposed) Thesis Title:Enter the proposed title of your thesis if known. Otherwise, enter the topic of your research. Anticipated graduation term: Self explanatory. Accomplishments: This section was revised in Spring 2019. It is not necessary to edit information submitted in the prior annual evaluations. You must complete all the fields in order for a new accomplishment to be added to the form. Publications: These can be research articles, book chapters, case studies, demonstrations, grad symposia, posters, short papers, technical reports, workshops, or other articles you have published since the last evaluation. Please enter one publication per line indicating the tier (e.g. top-tier), your author position (e.g. primary author), the type of publication, term of the publication, and the full citation (e.g., including authors, title, venue, year, and page numbers). Click "Add Publication" for each publication. When selecting the tier for a publication, please note that a top-tier venue is considered to be a competitive peer-reviewed venue (e.g., an ACM conference, ACM journal, IEEE journal, or a venue with an A or A* ranking in the CORE rankings or a venue that fits those ranking descriptions). Invited Talks: Please enter one talk per line with the title, semester, and venue. Please do not include talks that are associated with a typical conference publication or talks that were delivered internally in the department (e.g., talks in courses, research groups, or prelims). Awards: List all scholarships, fellowships, and other awards or honors received since the prior evaluation or that are continuing since then. Teaching Assistantships and Research Assistanships held since the last evaluation: Update the TA and RA sections based on the assistantships you held since the last evaluation. Internships: Please list your internship experiences, one per line for the past year. Professional career choices: Please rank up to three choices in order of preference for the professional careers you might want to pursue upon graduation. Description of Progress since last evaluation: Summarize your research progress since the last evaluation. Students without a research advisor should include the steps taken to find an advisor and research topic. Graduating students should include their plans after graduation. All students should report if they have switched research areas (or switched between significantly different research topics) and the reason for the change. Select "Save Evaluation" to leave and re-enter the form later. When the form is ready for faculty review, select "Complete & Submit Evaluation". All questions should be directed to the Director or the Assistant Director of Graduate Programs.